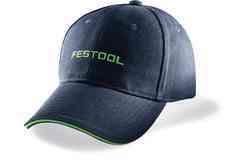 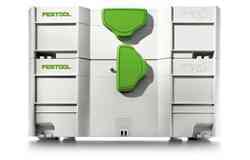 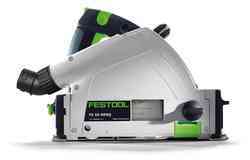 At Festool you'll find a wide selection of cordless drills and screwdrivers, with models for industrial and construction environments, along with smaller devices that are ideal for professional home renovation. 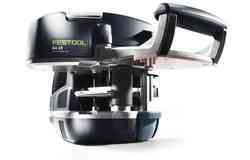 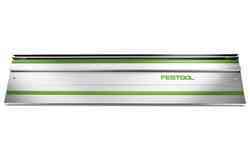 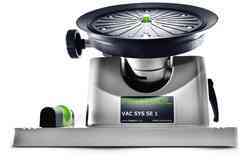 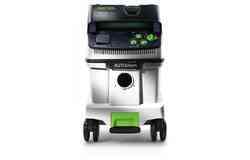 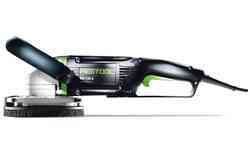 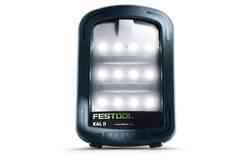 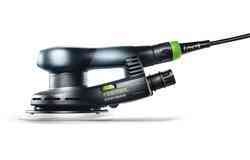 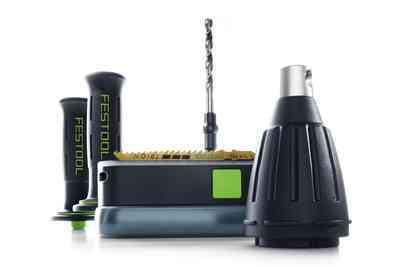 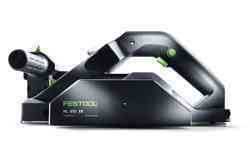 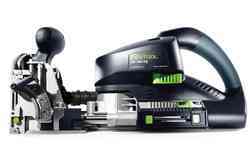 If you require a compact cordless drill, Festool has the answer. 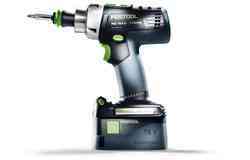 Our lightweight C18 cordless drill is ideally suited to furniture assembly, painting and decorating tasks and shopfitting projects. 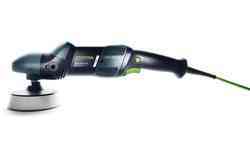 Its FastFix attachments and the Centrotec chuck and bit holder make it simple to move between tools, while the lightweight design offers perfect balance. 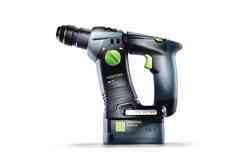 The same applies to the T18, which adds a little extra power and will be an effective addition to the toolkits of metalworkers, construction teams and mechanics alike. 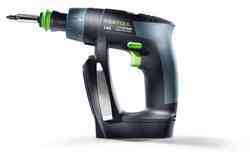 Then there are heavy-duty drills like our cordless hammer drill models. 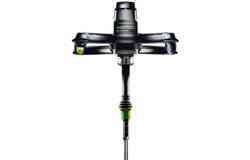 The BHC 18 offers an exceptional power to weight ratio and efficient vibration damping. 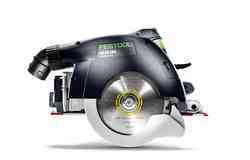 Its easy handling and precision make it ideal for tile work and masonry tasks. 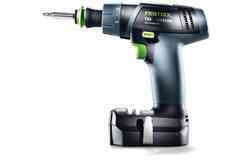 Cordless percussion drill models like the PDC provide still more functionality. 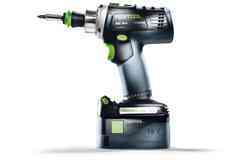 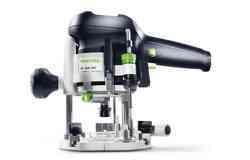 In this case, the powerful PDC is perfect for drilling large diameter holes (up to 50mm), while it can also be instantly converted into a heavy-duty screwdriver thanks to Festool's FastFix interface. 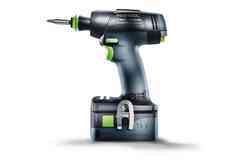 If you require a professional drywall screwdriver, check out the DWC 18-4500 and the DWC 18-2500. 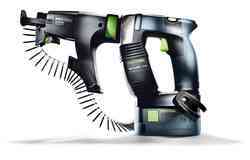 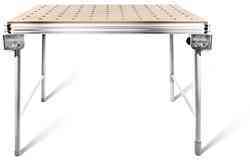 Both models offer total precision when working with chipboard, metal, wood and plasterboard. 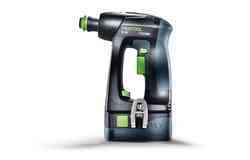 Our cordless range spans everything from compact models to heavy duty drywall screwdrivers. 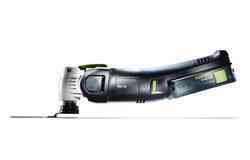 All of them feature efficient lithium-ion batteries and brushless EC motors, ensuring reliability and hassle-free operation. 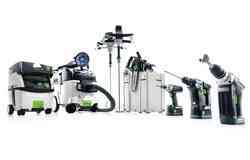 Simply pick the right model for your professional or personal needs.